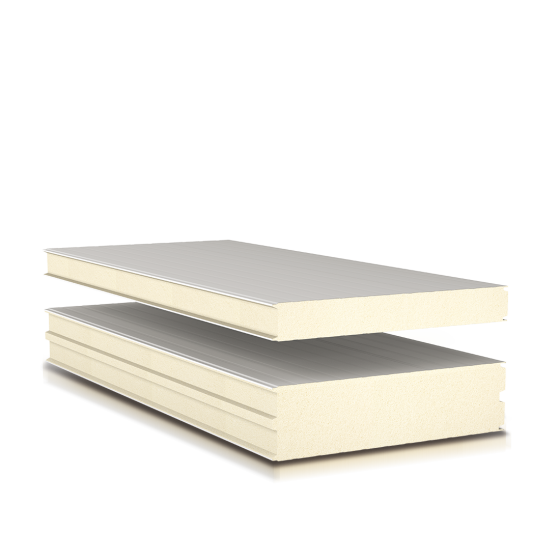 PSI and PSD polyurethane panels are thick panels specific for industrial cold stores thanks to its high insulation capacity. The cogged joint with simple teeth allows an excellent insulation, thus eliminating the interruption of the thermal bridge and reducing the condensation. The insertion of eccentric hooks (upon request) allows to the joint a better seal and air tightness.